Who is Dr. Ed Ashby? 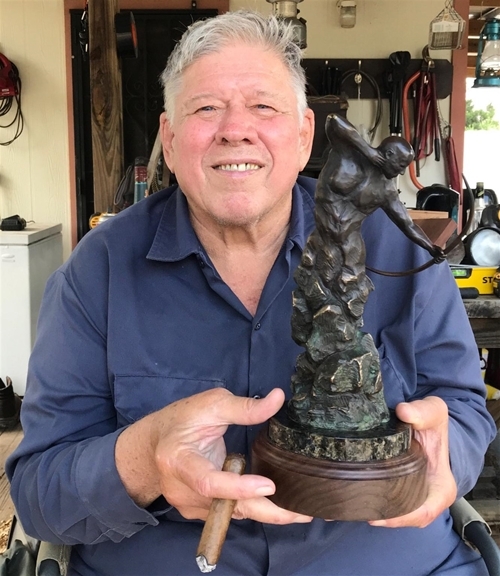 Dr. Ashby with the Ashby Award for Bowhunting Excellence. The Award is given away anunally through the Houston chapter of SCI. Here is a perfect example of the performance you can expect when shooting Ashby inspired systems. An Asiatic water buffalo taken with a 950 grain setup of GrizzlyStik Momentum arrows and forged 315 grain Ashby broadheads. Disclaimer! Dr. Ed Ashby graciously allowed us to use his name on the Ashby broadhead with one condition. He insisted that we make it clear to our customers that he receives no compensation for the use of his name on our broadhead whatsoever. His goal is to educate the world on what kinds of arrows and broadheads best penetrate big game animals. He receives no compensation for any of his research but shares the results freely. He wants to educate bowhunters everywhere on what works best on big game animals so the animals may be harvested in the most efficient manner possible. It's actually more about the animal than the bowhunter. 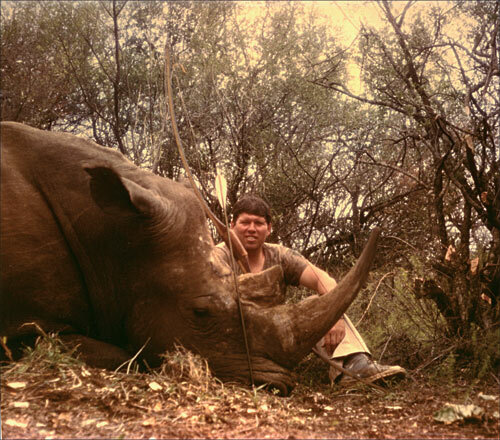 We all owe a great debt to Dr. Ashby for his significant contribution to bowhunting. Thank You Dr. Ed Ashby!